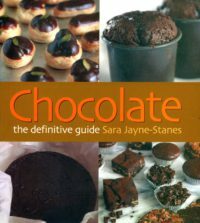 Categories: Chefs, Classics, Food & Wine, International cuisines, Vegetarian, vegan and raw. Tag: Middle East. Every one of the 12 cookbooks Arto der Haroutunian wrote became a classic marked by his thoughtful, erudite writing. In “Classic Vegetarian Cookery”, he has collected together a treasury of recipes from all around the world. The cooking of vegetables is treated with reverence in many lands where people depend on the grains and pulses, nuts, vegetables and fruits of the region for their daily food. Here are warm and spicy stuffed vegetables, cool and fragrant soups, delicate preserves, pilafs, breads, pickles, relishes and pastries. Arto der Haroutunian was born in Aleppo, Syria in 1940 and grew up in the Levant, but came to England with his parents as a child and remained here for most of his life. He studied architecture at Manchester University and established a career designing restaurants, clubs and hotels. In 1970, in partnership with his brother, he opened the first Armenian restaurant in Manchester which eventually became a successful chain of six restaurants and two hotels. 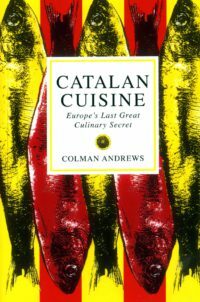 Given his passion for cooking it was a natural progression that he should then begin to write cookery books as they combined his love of food with his great interest in the history and culture of the region. It was his belief that the rich culinary tradition of the Middle East is the main source of many of our Western cuisines and his books were intended as an introduction to that tradition. 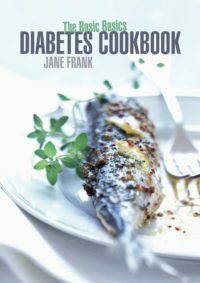 All the many cookbooks written by Der Haroutunian have now been out of print for many years and second hand copies fetch hundreds of pounds. He died in 1987 at the untimely age of 47. He is survived by his wife and son who still live in Manchester. 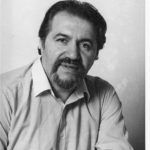 As well as his passion for cooking, Arto der Haroutunian was a painter of international reputation who exhibited all over the world. His other interests included composing music and translating Turkish, Arab, Persian and Armenian authors. He was a true polymath. Since reissuing a number of Arto’s books he now has a website dedicated to him and his work artoderharoutunian.com and clips of his TV appearances can be found on Youtube. 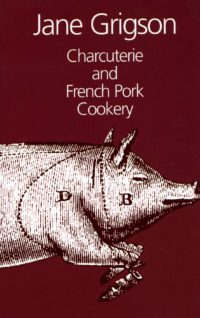 Other books by Arto der Haroutunian published by Grub Street are “Vegetarian Dishes from the Middle East” (9781902304816), “The Yogurt Cookbook” (9781906502614), “Middle Eastern Cookery” (9781906502942) and “North African Cookery” (9781906502348). 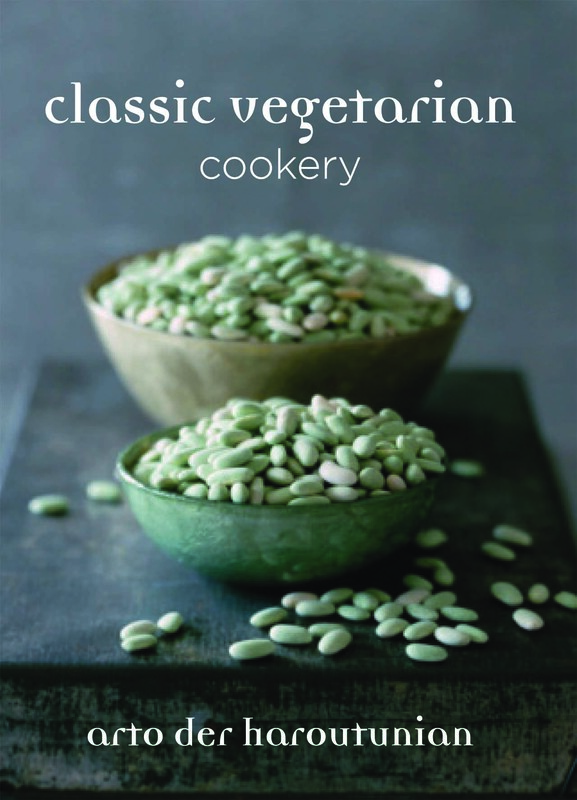 Be the first to review “Classic Vegetarian Cookery” Click here to cancel reply.